West Bridgford-based estate agent Royston & Lund has announced the opening of its second office, due to open in Keyworth next month. This marks an historic expansion for the firm, which has been keen to expand into the Keyworth area for a number of years. 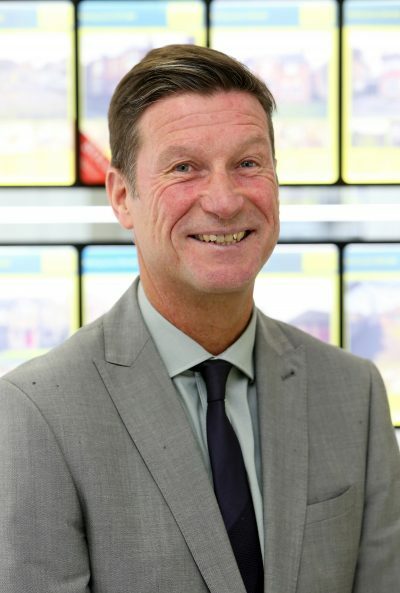 Gary Lund, Director at Royston & Lund said: “We have been selling and renting properties in the Rushcliffe area for many years so understand the property industry very well; Keyworth was our first choice when it came to looking for new office space. “Our expansion was prompted to meet demand. We identified a need for an agency with experience which provided a high quality and professional service in the area so jumped at the opportunity when the right unit became available. With a growing customer base we knew we needed to extend our presence to ensure that we were continuing to deliver the high quality service we’re known for. “The new branch has created four new jobs and I’m really pleased with the team we will have in place. We pride ourselves on providing an unrivalled package that benefits our clients and it’s all down to our dedicated, professional and approachable staff who are responsible for getting us to where we are today. “I’m incredibly proud of the team and have complete faith that our next office will be just as successful as our first.